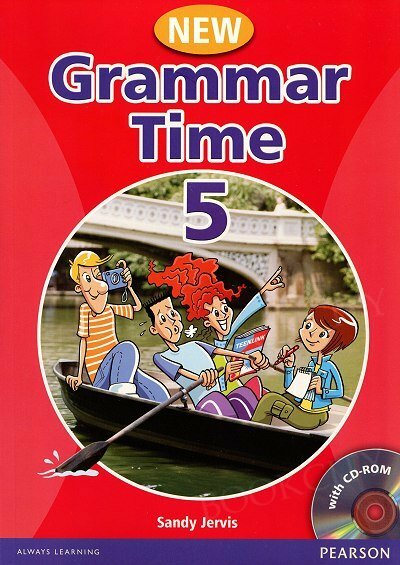 New Grammar Time is now revised and updated with a brand new design, MULTIROM, plus features and content that you, the teacher asked for. 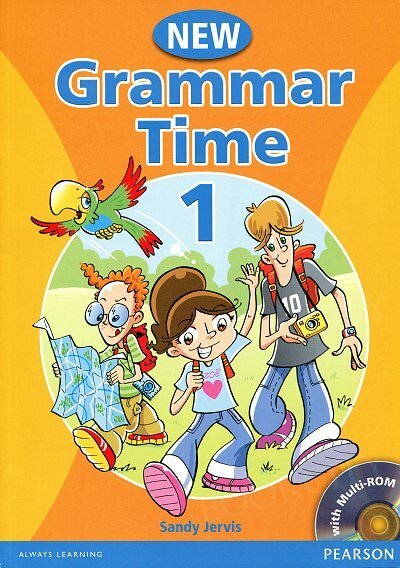 The original, successful formula using colourful cartoon characters and humour, makes grammar motivating and fun for teachers and pupils. 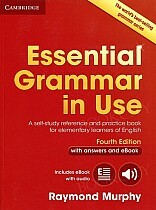 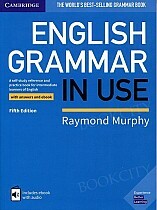 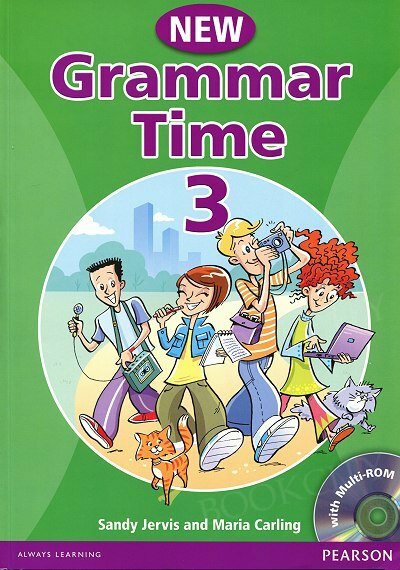 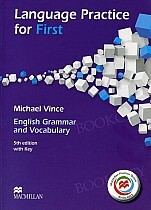 Now linked more closely to the Common European Framework, New Grammar Time is the grammar reference book that no teacher should be without. 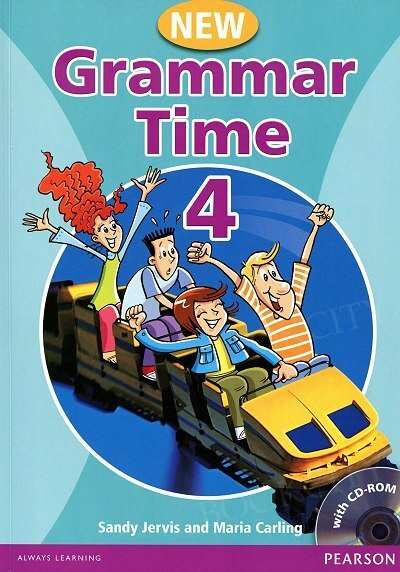 Lista wszystkich komponentów dla tytułu Grammar Time. 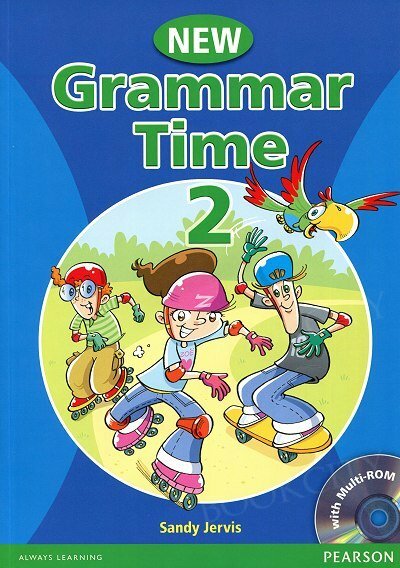 Każdy komponent należy zamówić osobno.